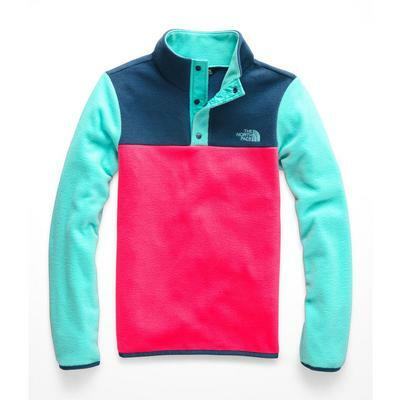 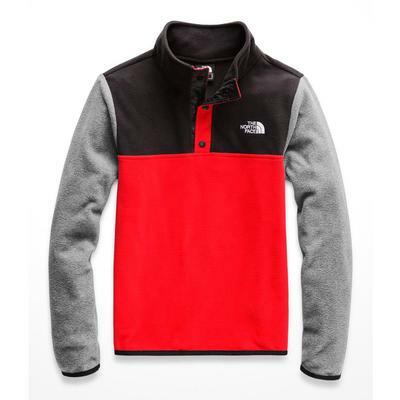 No wardrobe is complete without a North Face fleece jacket. 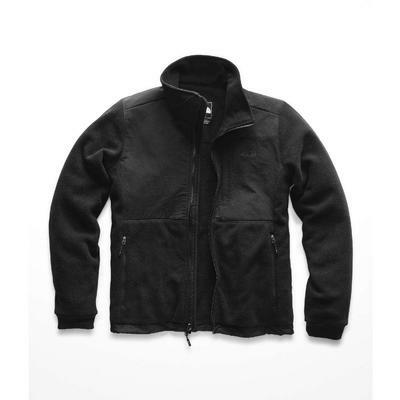 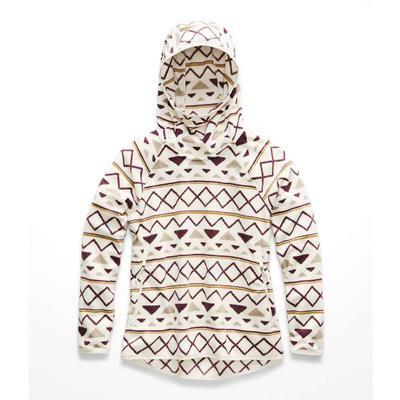 A fleece cover-up offers comfort and warmth without the snags or itchiness of traditional knitted wool sweaters. 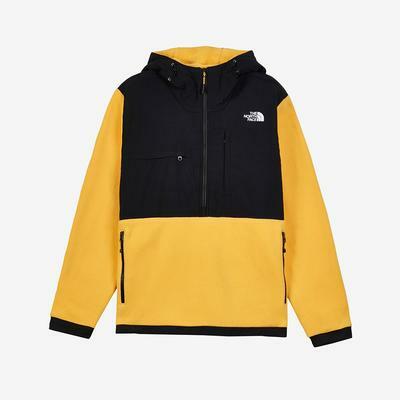 We stock a range of North Face women's fleece and men's fleeces, as well as pint-sized fleece for children- it’s a great option to dress the whole family! 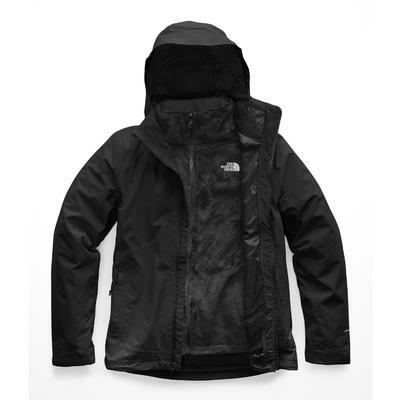 The North Face has worked hard to develop, test and produce some of the best outdoors wear on the market. 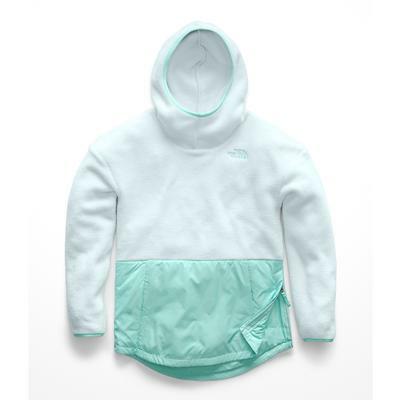 Modern, innovative fabrics use micro-porous particles to improve moisture management and regulate body temperature, which is important not only for comfort but for your personal safety. 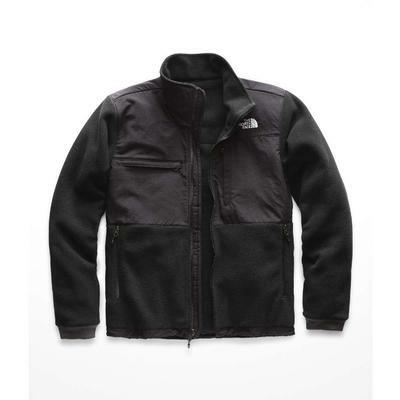 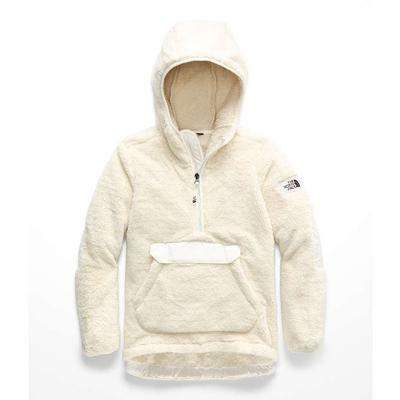 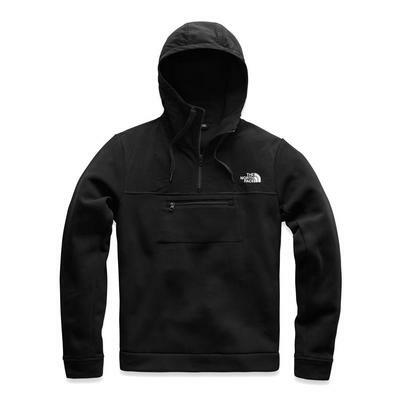 Choose from our selection of North Face fleece jackets that provide excellent insulation against the elements without the bulk found in inferior products. 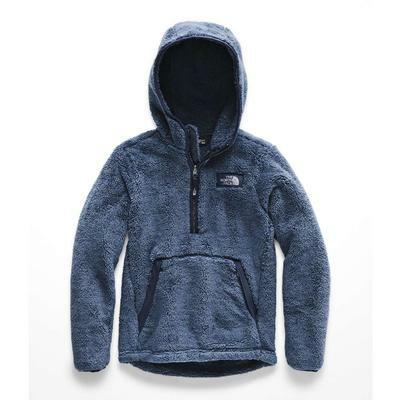 A North Face fleece gives you a wide range of motion, perfect for those active days, and a wide range of options to choose the perfect performance level for your needs of the day. 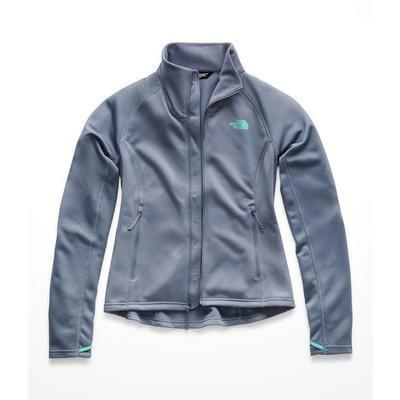 Choose from the light-weight Glacier Fleece when you need an easy pullover or mid-layer, the Denali North Face jacket when you want protection from the biting wind and an option to carry your essentials, or the North Face RDT 300 series when you are preparing to skin up the mountain and need a technical fabric to wick moisture away.